Renaissance Stone is the Northern California supply source for stone sculptors. We sell a wide selection of carving stones, stone carving tools, abrasives, and books (SORRY - we don't ship or mail order). 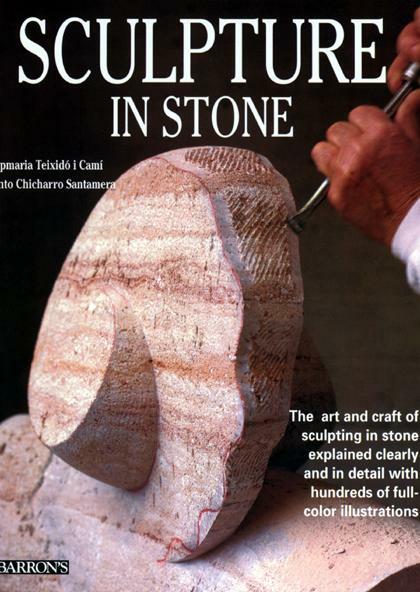 Renaissance Stone is also a gallery and sculpture studio, where prominent stone sculptors work. Located at 751 Moorpark St., Oakland, CA, the best way to get here is to take the 98th Ave. exit east off Highway 880. Continue on 98 Ave. for a few blocks to Pearmain St. Turn right on Pearmain St. and drive to the end. Then turn right onto Moorpark St. Be sure to ring the bell on gate. "Carving The Way Of Stone -A Sculptor's Art"